Around September/August 2004, the Holy Spirit disclosed that members of the Body of Christ (various ministers) had collected funds; nevertheless, while they gathered the funds to send to me, the person responsible for mailing it never sent it. Holy Spirit disclosed one person was responsible for not sending the funds and that was Paul Crouch. Looks like he was going to keep it pretending that he sent it. A Thief? Paula White Ministries revealed that this fact was true. It was over her platform that she stated while ministering (in so many words) that they had given the money to a designated person who did not send the funds. I stated what the Holy Spirit disclosed. I had the perspective of the Holy Spirit…His indignation, and therefore felt played and totally disrespected. Who likes to be played especially under the circumstances I was enduring. “Whatever” to men’s opinion; Holy Spirit says, I have remained blameless; there’s no excuse! On March 11, 2005 my mother died. This was a total surprise to me. My mother was sick, however, I did not think it was unto death. During this time they were trying and testing me saying they were still coming to pick me up! They were saying Oprah is coming at such and such time. I did not get one card or kind word of condolence. 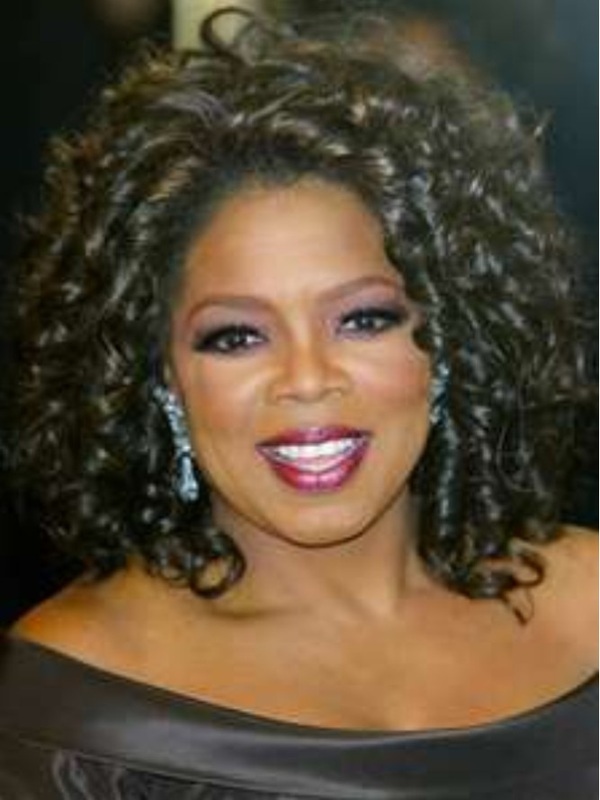 While I did not get one card or kind word of condolence upon my mother’s death, when we held our meetings… (everybody was fussing and fighting over my TV deal; preached about hooking up with me; you don’t want to walk by yourself; all the ministers unified acting like buzzards) waiting for Ms. Oprah Winfrey to show up, ministers of TBN sent a cameramen/the paparazzi to take our pictures; their greed for money was their only interest in me as a person. This is how they look behind closed doors; this is where you are sowing your seeds. I explained in my appeal to Joyce Meyer’s how I sacrificed and went home to take care of my mother, and I planned my work/ministry activities around my mother as the Holy Spirit instructed. Planned and organized my mother’s funeral. Went to court and dealt with relatives over the house. 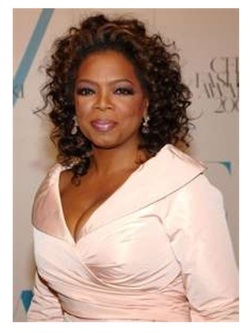 Dale was saying that Oprah was interceding at the courts; she did not; it was all a game! Dale was apart of the undermining scheme!